It requires attitude for reach the top. 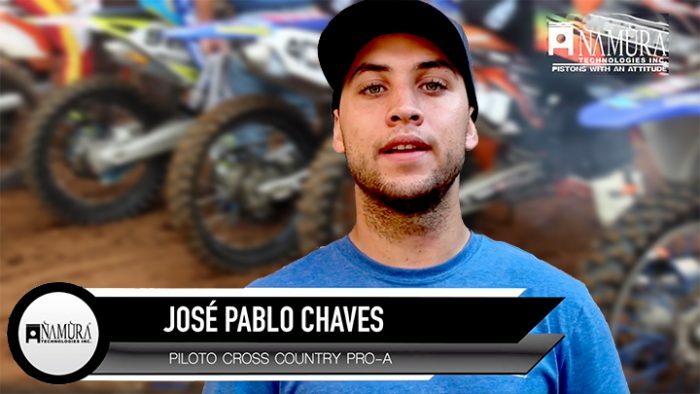 Namura Pistons with an attitude brings you the history of José Pablo Chaves 2018 Namura cup Pro A Pilot. . You also call the winning attitude with Namura pistons!